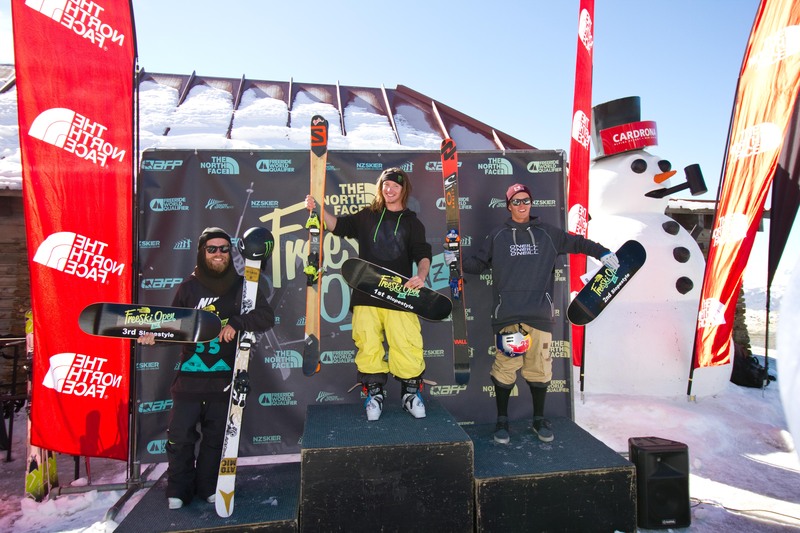 Watch a recap of The North Face Freeski Open of NZ Slopestyle Qualifiers. The 10th edition of The North Face® Freeski Open of New Zealand got underway today with qualifying rounds of the men’s slopestyle. 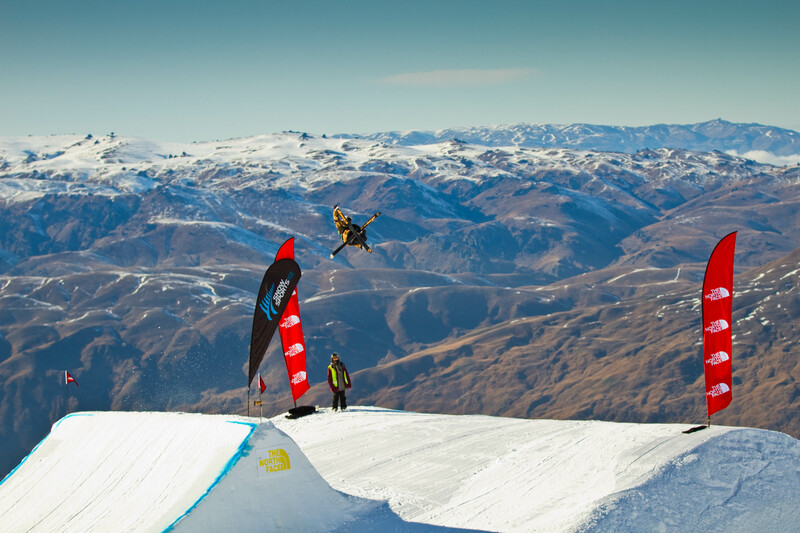 A 35-strong field of NZ and international competitors were treated to calm, sunny conditions at Cardrona Alpine Report, the official resort partner of the New Zealand Park and Pipe team. 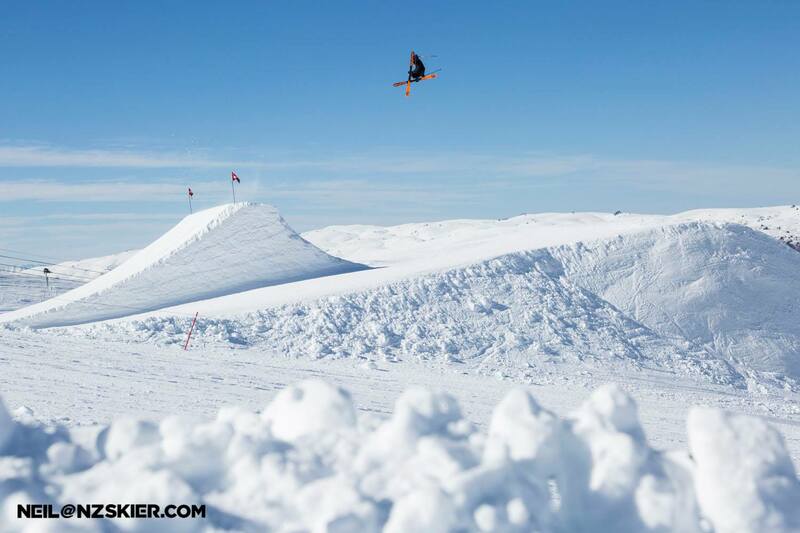 Marking its 10th year in 2014, The North Face Freeski Open of New Zealand promises, once again, to be an epic event. Check out the course preview with Beau-James Wells. The North Face® Freeski Open of New Zealand will get underway on Thursday 28 August with the weather gods promising blue skies and sunshine for the competition week ahead.